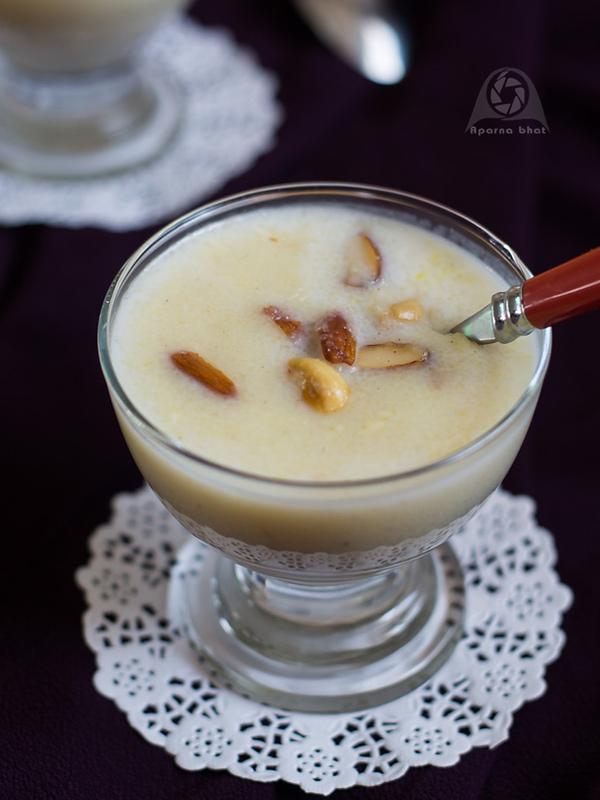 So let's prepare a simplest sweet " rawa payasu" to welcome another blissful year. Payasu is konkani word for kheer. 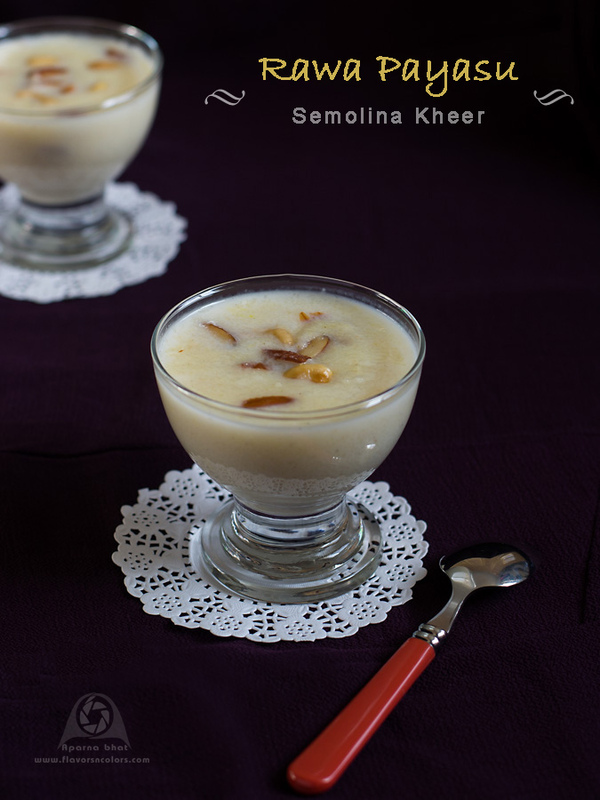 Rawe payasu is the kheer made from suji/semolina and other easily available ingredients at home.